2018 has been another extraordinary year for acquisitions at the McMaster Museum of Art. Following Douglas Davidson’s generous gift of over 300 works of art this spring, the Museum’s acquisitions committee have met and approved the acquisition of a number of other significant works. We look forward to future opportunities to share these works on our gallery walls. Woodcut, edition unknown. Image: 31.9 x 27.9 cm. 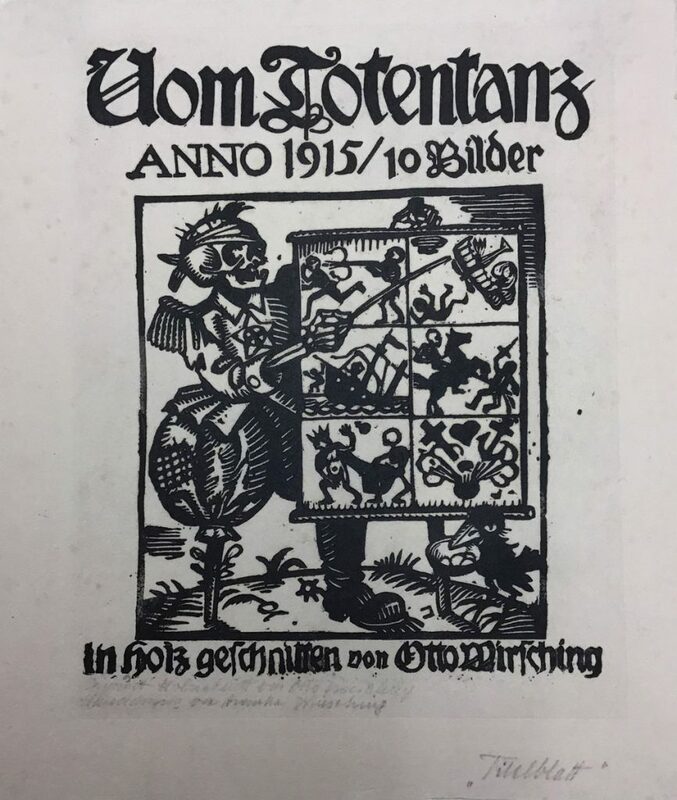 11 plates, published by Roland-Verlag, Dachau, 1915. Plate size; each approx. 16 x 16 cm.